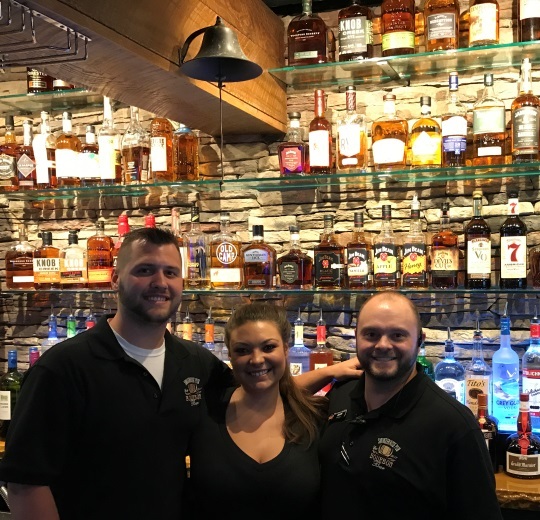 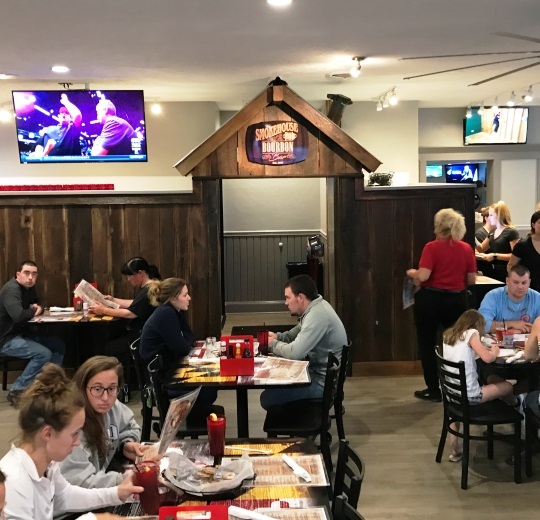 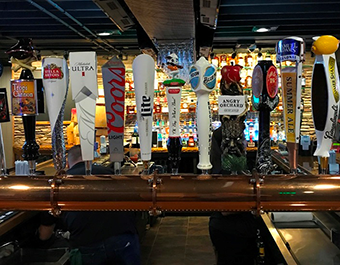 The Maryland Mallet serves a full menu upstairs in the restaurant and downstairs in the Smokehouse Pub, including steamed crabs, seafood, steaks, BBQ and more. 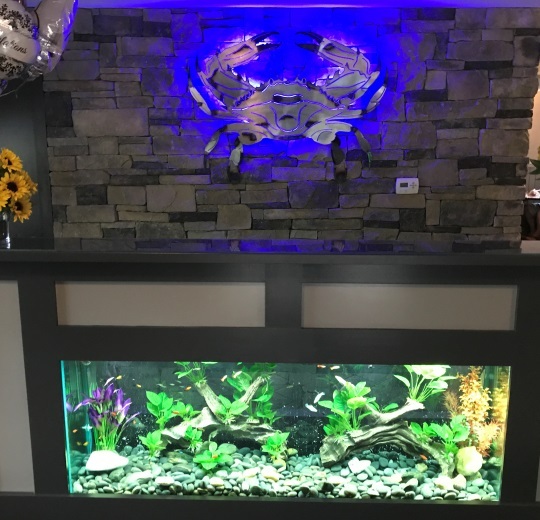 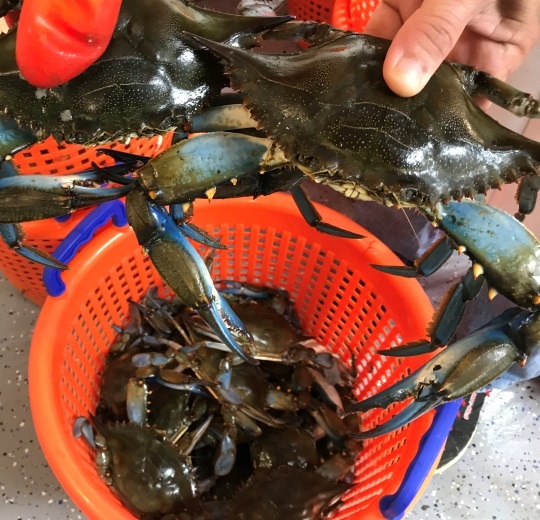 The restaurant is open for Lunch and Dinner and has a full service carryout for steamed crabs, smoked meats by the pound, beer and much more. 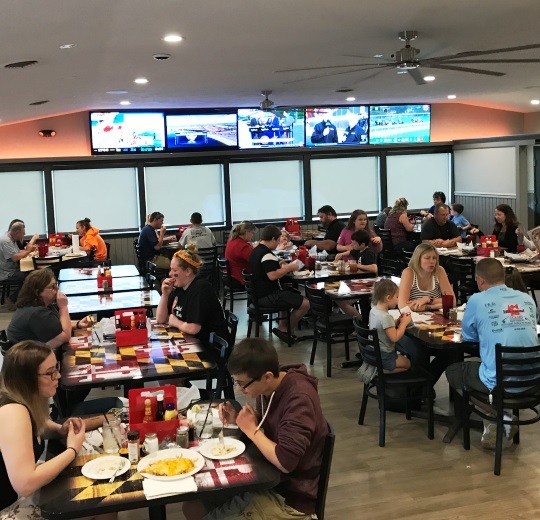 Private Parties, Catering & Party Platters: Maryland Mallet can cater your holiday party, work meeting, birthday or any special event for groups of all sizes in our restaurat. 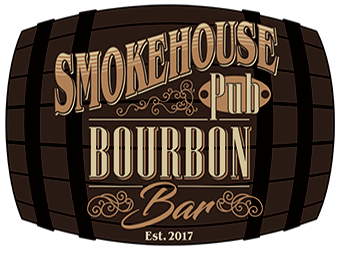 Make sure to ask about our Party Platters to go: Wings, Smoked Meats & More. 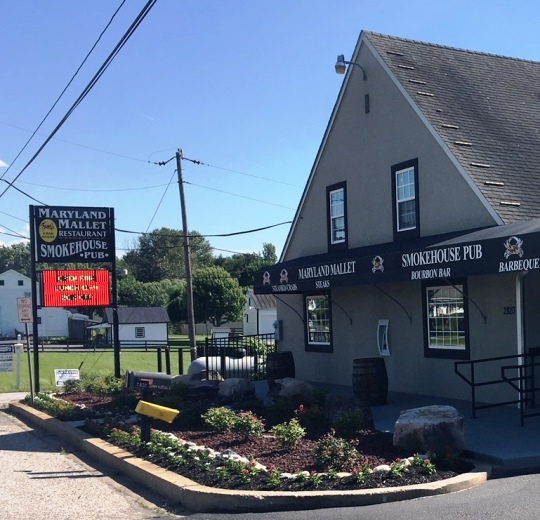 The Maryland Mallet Restaurant in Westminster MD is just minutes from most parts of Carroll County including Taneytown, Keymar, Union Bridge, New Windsor, Mt Airy, Taylorsville, Manchester, Greenmount, Hampstead, Finksburg, Eldersburg & Sykesville. 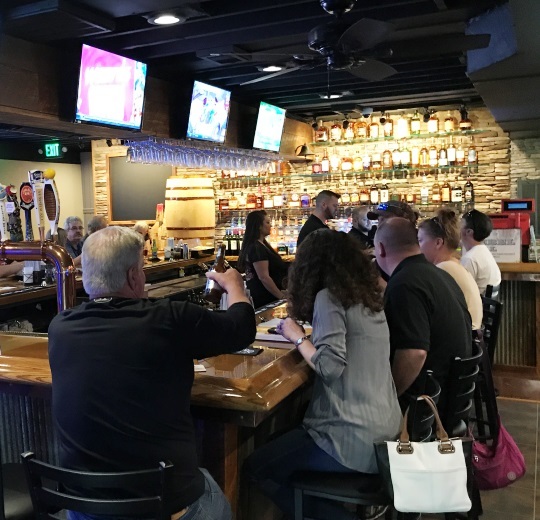 Thurmont & Emmitsburg in Frederick MD, Upperco, Glyndon & Reisterstown in Baltimore MD and Littlestown, Gettysburg and Hanover in Southern PA are just a short drive away. 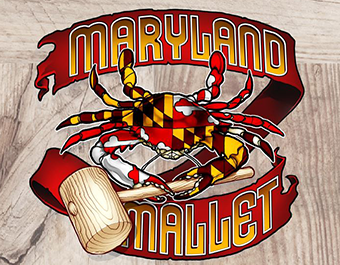 Get exclusive coupons, specials, event reminders & more from Maryland Mallet Restaurant & Smokehouse Pub delivered to your inbox.